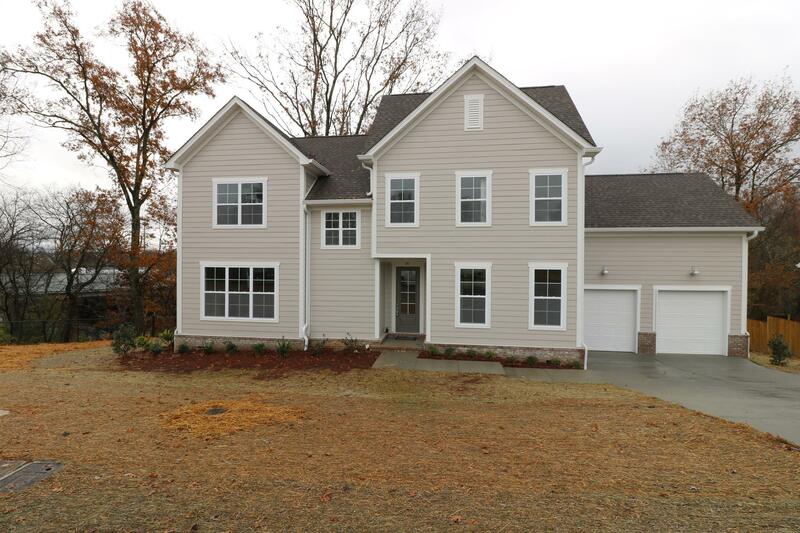 Gorgeous New Custom Home Overlooking Beautiful Harpeth River. Kitchen w/custom cabinets, ss appliances, quartz countertops, large island, under cabinet lighting, subway tile backsplash. Wide plank hardwoods on main floor. Extra large .7 acre lot with extra side lot. Desirable neighborhood w/NO HOA fees. Laundry room is up w/bedrooms. Ample back deck to enjoy the view!